Spend any time on survival or disaster blogs—for the record, I don’t—and you’ll stumble upon the PACE acronym, which describes strategies or plans that you might develop for particularly mission-critical plans. I used to work at a school that asked teachers to submit an “Emergency Lesson” plan that presumably could be taught by a substitute teacher called in at the last minute to replace you, in the event that one had an unplanned absence. That’s the right idea, and probably sufficient for the purpose. Let’s look a a technology example though, familiar to anyone who’s ever had to teach in a room with a flaky Internet connection. You’ve a visiting teacher at a school and you’ve got that perfect YouTube video inserted in a presentation, and it’s go time. You head to the site, and… nothing. YouTube has been blocked at the school. Not to worry. You’re ready, with multiple strategies for showing that video. … but it turns out the wireless is down, or perhaps the whole school network! You turn to the last option, which in all likelihood is going to be more trouble than its worth, but dammit, this video is critical! 4. 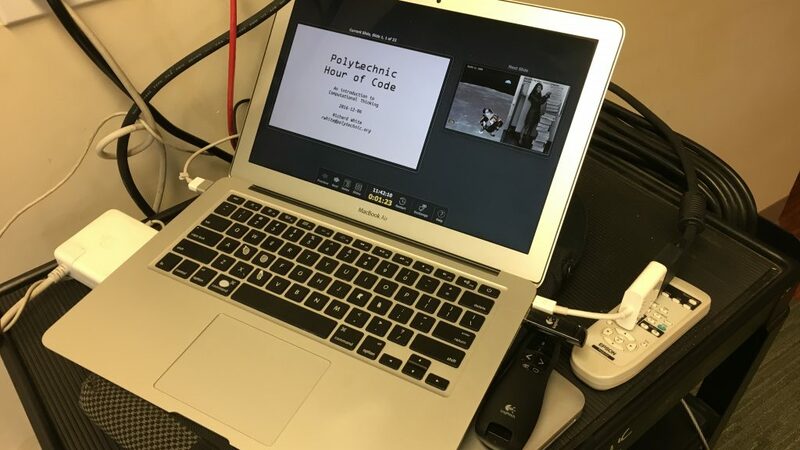 Emergency Plan – You pop out your Verizon iPhone and set up tethering on your machine, connecting to YouTube’s servers via a cell connection. Now what are the odds that you’re going to have that many failures? Pretty low, and let’s face it, any teacher worth his or her stuff really shouldn’t be relying on YouTube *that* heavily for their lesson. But you get the idea. Really important stuff deserves not just a backup plan, but several layers of backup plans. 1. The presentation on one of our laptops. 2. A backup copy of the presentation on the other’s laptop. 3. A USB drive with a copy of the presentation there. 4. A copy of the presentation on each of our servers where we could pull it down if needed. 5. 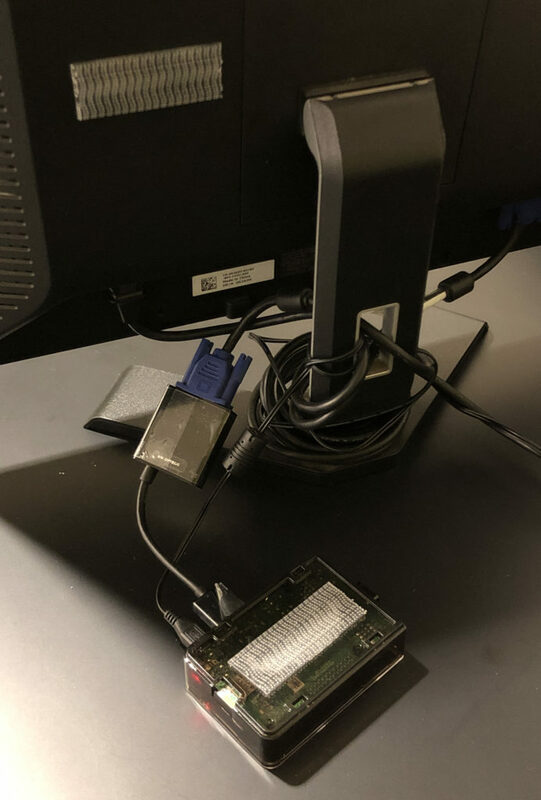 A PDF copy of the slides on another USB drive that we could scroll through on even a borrowed Linux machine in the unlikely event that everything else went down. We didn’t need any of those backups, thank goodness, but the fact that we knew we had them gave us a certain peace of mind during our travels. PACE yourself. Because I’m not really interested in your backup plan. It’s a new school year! I don’t see my students for another few days, but many of the teachers are already back at work, greeting colleagues, cleaning classrooms, prepping calendars and websites, and a hundred and one other things that go into starting things up again. It’s a special year for the science teachers and math teachers at my school. After a hard year’s worth of new construction, our brand new Math/Science/Library building is ready to go. 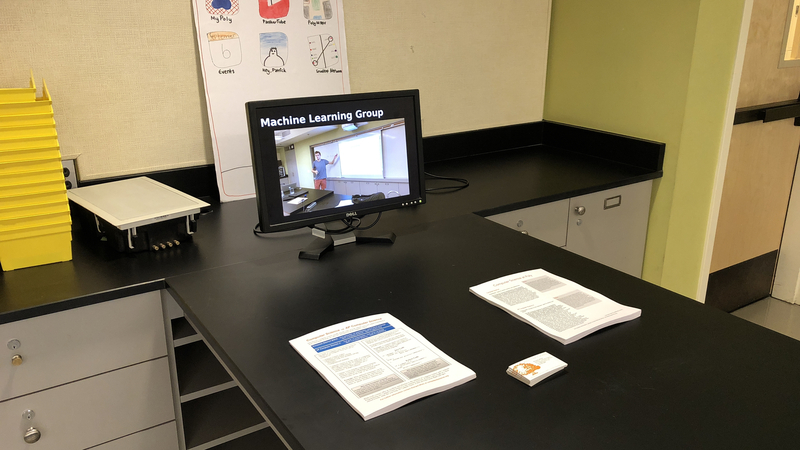 The number of science classrooms has increased, our facilities have improved drastically, and we now have 10 ThinkPads installed in each of our two physics classrooms, with everything from Vernier’s Logger Pro to Microsoft’s Office to the University of Colorado’s excellent PhET Simulations installed. Having a set of computers installed in the 9th and 12th grade physics classrooms is going to revolutionize the way we teach physics at our school. I can’t wait to tell you about it. Our school is opening up access to the Internet. Teachers at our school have had mostly unfiltered access to the Internet for at least ten years, but students, until recently, have only had highly filtered access, and then only on school computers. This was presumably out of fear for their online safety, although students have access to literally anything they want on the Internet via their cell phones. That all changed over the course of the summer, however, thanks in part to ongoing discussion in our Educational Technology Committee. Our IT Director, however, was almost certainly the one who did a little last-minute verbal judo to help encourage the decision. Regardless of how it came about, my school has now joined an increasing number of high school campuses that provide students with effectively free access to the World Wide Web. Although my school is occasionally guilty of moving a little slowly on some of these things—I’m occasionally the one issuing this charge!—here, we’ve made the right move. A friend forwarded an article to me earlier this evening, however. It contains a long series of Internet Safety Talking Points, and is a telling reminder that some schools still suffer from a “culture of fear.” I know all too well how hard it can be to be patient in the face of what appear unyielding barriers to the kind of technology-based policies and progress that are vital for educating our young people. But the right conversation, at the right time, can make all the difference. It’s a simple question, really. You’re a forward-thinking guy or gal, and you’re thinking about updating the hardware at your school, or perhaps even getting into a 1-to-1 program, or a Bring Your Down Device agreement with your student body. What do you do: go with iPads, or laptops? Before we break this down, let me give you my qualifications, in case you were worried. I have a tendency to favor Apple-based solutions for many situations, both for the high-build quality of their hardware and the relative stability, reliability, and ease-of-use of their software. I have a MacBook Pro that I run OS X on, although I’ve also run Windows 7 on that machine as well. I have a PC desktop at home running Ubuntu, and a Lenovo netbook (x100e, no CD/DVD drive) that I run Windows 7 and Ubuntu on. My cellphone is an iPhone 4, and I waited in line for the original iPad, and purchased the “iPad 3” when it came out. Another point of reference: I work at a school that officially supports both Microsoft Windows and Apple OS X machines. That same school currently uses classroom carts of machines–PCs, Macs, and iPads–to give students access to computers on an as-needed basis. I’ve been accused of being an Apple fan-boy, and am somewhat guilty as charged. But what about this iPad vs. laptops showdown? If you only had one device to buy, which would it be? Interface usability Touch interface, not suitable for extended typing. External keyboards available. Keyboard and trackpad, with usability dependent on keyboard size, manufacturer. File management No access to file system. Apps may have some ability to share files, but third-party solutions (Dropbox, Air Sharing, etc.) necessary to move files around. Organizing and moving files done with operating system. Security Applications heavily policed by Apple, Inc and sandboxed. No user access to filesystem. OS X relatively safe, Windows typically requires running anti-virus software. Strengths Near instantaneous wake from sleep and outstanding battery life. Listening to music, surfing the Internet, reading PDFs, are all dead easy straight out of the box. Does everything, conforms to current paradigm of computing. Easily customizable. Runs Flash and Java applications. Weaknesses No “real” keyboard. Programs limited in availability (Microsoft Office suite not currently available) or function (Photoshop Touch doesn’t have full feature set). Doesn’t allow access to file system. Can’t display Flash files or run Java applications. Relatively limited battery life. Use requires knowing how to navigate the operating system, manage files. Does that clear things up? At my school, for some teachers the iPads have literally transformed the way they conduct their classes, with students reading course handouts on them, writing papers on them, uploading them to the instructor via Dropbox, and the instructor annotating their work and returning it to them via email. For other teachers, the iPad is a non-starter. The Physics classes are unable to run Java-based animations, and the programming class is unable to launch a Terminal or write Python programs. 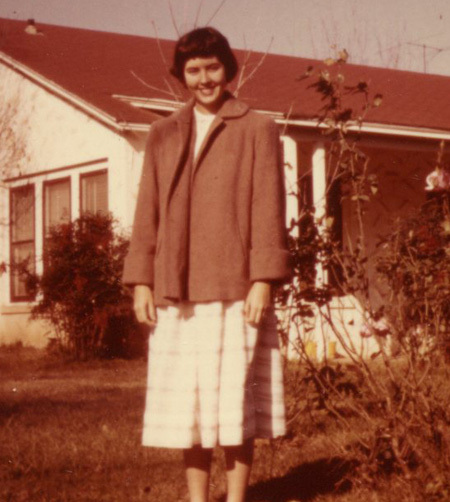 My recommendation for teachers is that use cases be examined very carefully. For all the talk of a “post-PC world” with “cloud-based storage,” we’re not there yet. As an educator who, in addition to teaching subject-area content is also helping students master the technological tools that they’ll use in college and in business, I strongly feel that there’s so much more to technology than pointing and tapping. Students who are unable to right-click, or “Save As…”, or create a new folder for organizing their files, haven’t been well served. iPads satisfy some needs for some teachers, it’s clear, and may be part of the educational technology equation for some schools. For an institution with limited resources, however, money will be better spent on laptops. And for schools considering a “one device to one child” program, committing to the iPad–the device du jour–is, in my opinion, short-sighted. A “Go Bag” is that bag you keep by the door, and grab on the way out in case of emergency, disaster, etc. 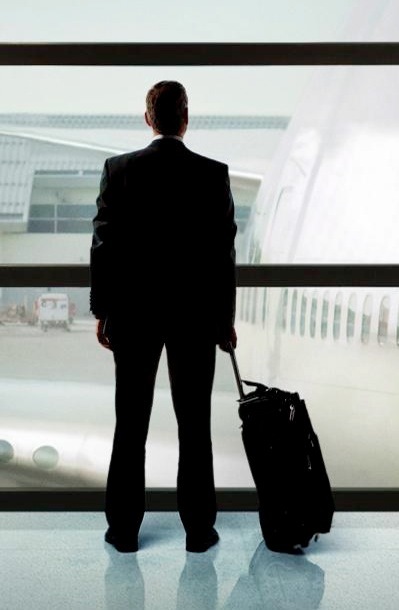 Spies might keep weapons and a passport for a new identity in their Go Bag, a pregnant woman might keep a change of clothes and a flashlight in her Go Bag… you get the idea. Some urban “warriors” (commuters, really), looking to pump up their street cred, have adopted the Go Bag term for their own use, and use it to refer to any daypack or shoulder bag that contains essential items for a day in the wild: in the car, on the bus, at work. So what’s in your Go Bag? What do you find essential for your day in the classroom, as a teacher, as a technologist? People tend to fall into two camps in this matter: some adopt a “everything but the kitchen sink” attitude with an eye towards hauling around everything from multiple power supplies, screwdriver sets, and water purification tablets—because you never know when you might need to purify some water, right?—and others go for the fast-and-light approach, carrying a minimum of gear and hoping that any unplanned for emergencies will be resolved by relying on the kindness of strangers. Me, I tend to go fast-and-light. I think it started when I was preparing to move to France for an extended period of time. I would only be carrying a single bag for the trip, so space was at a premium, and I made some difficult decisions about what to carry. Since then, I’ve embraced carrying a minimum of gear in my travels, including my commute to and from work. So without further ado, here’s my list, with comments. Trust me, this is going to take long. My personal favorite right now is a Mountain Tools Stealth pack, 21.3 Liters worth of black ballistic cloth badness. It’s a simple, one-compartment, zip-open number, and so slim it’ll make you wonder how you’re going to fit all your stuff into it. Surprise answer: you can’t. You’ll have to pare down your essentials a bit, eh? I have a very thin wallet—just driver’s license, credit card, ATM card, and health care info—but even so I don’t ordinarily carry it in my jeans. I keep the wallet in a zippered pouch that also holds a ballpoint pen, and contacts solution. The pouch just keeps these other items from rattling around too much in the pack. Of course. The 15″ MacBook Pro that I use for just about everything slips into a snug Waterfield Designs Laptop Sleeve Case (sfbags.com), which itself slips nicely into the pack. It’s often in my pocket, but sometimes it’ll be in here. Clipped to a carabiner attached to the top of the pack. The day’s paperwork is nicely contained and protected by a thin plastic folder. to charge the phone with the laptop. Yeah, sure you can bring all those things. Just don’t start getting carried away, right? Fast-and-light is the way to go. “The End is Nigh!” For your optical drive, that is. CDs and DVDs are still here for the moment, but not for long. Depending on how much you love your archives and content, it may be time to start thinking about a migration process that will allow you to convert your CDs and DVDs to a hard drive. It’s an easy, if tedious, process. I did it with my documents and data last year: buy a couple of 1-terabyte external hard drives, plug one of them into your computer, plug in the nearly endless succession of CDs and DVDs that you’ve been burning data on all these years, and click-drag over to the terabyte archive. Once you’ve spent a day or two doing that, plug in both terabyte drives and click-drag all the contents from one drive to the other, which will act as a backup of the archive. At that point you’ll have at least three copies of your data: the original CD or DVD (which you might want to tuck away, should something catastrophic happen to both hard drives), and two copies of your data on the Archive and Backup external drives. There are fancier ways to do this that you may already have built. rsync works magic in a shell script, and you can spend hours and days developing a system there that you can use to manage it all. In the absence of anything fancy, though, at least get your data off those optical drives. In another three years or so, many computers—and certainly the most popular ones, including iPads and Macbook Airs—won’t have an optical drive, and you’ll have easy way to access that data. Let’s face it, the data storage on CDs and DVDs is time-sensitive anyway. Like that old slide film that your father shot just thirty years ago, that medium decays with age. If you think that Apple is wrong about that, you don’t have to look too far back to find another decision they made regarding media that was very controversial at the time. The 1998 iMac G3 came without a floppy disk slot in anticipation of what would happen throughout the industry in the years to come. By 2003, Dell was no longer including floppy disk drives as standard on their machines, and by 2007, only 2% of computers sold included floppy drives. So, yeah. I’m not saying you need to run out right now and take care of this. But you might want to put it on your ToDo.txt list. I mean, come on. When’s the last time you bought a music CD? Yup. That’s what I thought. Do yourself a favor and get a couple of 1-terabyte archive drives. You’ll be glad you did. How you go about upgrading to Lion is relatively easy to do. From you Dock or the Applications folder, launch the “App Store.app” and do a search for “OS X Lion.” Downloading the app will cost you thiry bucks—a bargain for updating this particular operating system—and following the crystal clear instructions will take a couple of hours, depending on how fast your download connection is. Should you upgrade your system? Yes, of course… at some point. You’ll absolutely want to upgrade to the most current version of your operating system at some point, for lots of different reasons. A new OS is typically safer, more secure, faster, and in some cases required to run recent software. For most people, though, I’d recommend that you update your machine later rather than sooner. There are three reasons why you don’t necessarily want to jump into early-adopter “update now” mode. 1. If you’re running a “production machine” which has software installed on it that won’t be able to run under Lion, you obviously shouldn’t upgrade. A silly example: I have a friend who still uses the AppleWorks word processing program that Apple stopped distributing over ten years ago. AppleWorks won’t run under Lion, so my friend is going to need to convert AppleWorks files to a different format before upgrading, or resign himself to working with an obsolete program for the rest of his life. 2. If you’re running a machine that can’t upgrade to Lion. In addition to running Snow Leopard, you need a computer that has these minimum hardware requirements. 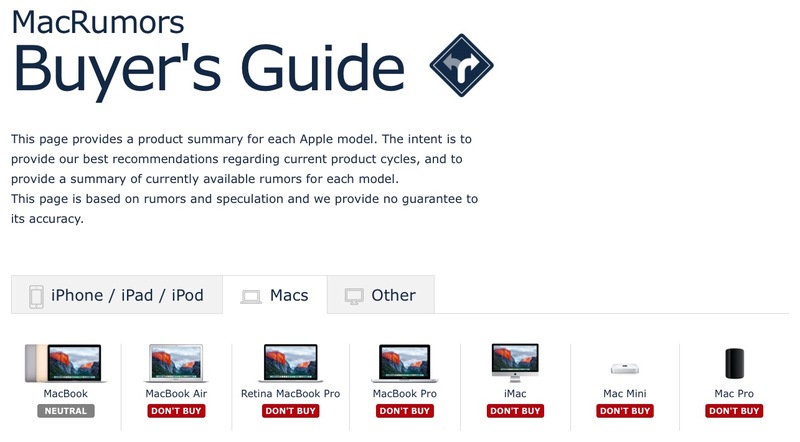 If your machine doesn’t meet those requirements, you can just chill with your old machine running Snow Leopard until you’re ready to buy some new hardware. 3. It’s often a good idea to just wait a bit until the “first release” kinks get worked out. 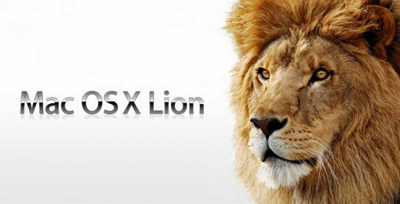 Each new verson of an operating system—10.7.0 in this case—is typically a first draft, and despite efforts to test the system under a lot of different conditions, there is always the potential for unexpected surprises, and the release of Lion is no exception. If you’re not willing to put up with some of the inconveniences that occasionally accompany early adoption, you should probably wait for another month or two until 10.7.1 is released. That will potentially give you a much more stable experience. There. Have I convinced you not to upgrade? Good for you. You can stop reading. Still here? Okay, if you insist on going through with the upgrade process, here are some tips for you. 1. Do a full backup of your system. If you don’t use Time Machine, or SuperDuper!, or Carbon Copy Cloner, then you’ve got bigger problems than installing a new operating system. Do a full backup, and come back when you’re done. 2. Set aside a couple of hours for the download/installation process. There shouldn’t be any problems—the installation process has been extremely well tested—so just follow the instructions and you should be up and running again in a couple of hours. 3. Bask in the wonders of the new system. You may have heard about some of these. Full-screen mode for interruption-free work. Automatic document and window saves. Automatic version control. New user interfaces and styling for Apple-branded apps like Mail.app and iCal.app. New support for multiple workspaces (“Mission Control”). Apple’s attention to detail in the user experience, as always, shines in this new release. 4. Configure your new system. Lion works a little differently from Snow Leopard, obviously. Other changes, in addition to those listed above: Two-finger swipes on a trackpad work the opposite of how they used to. Lion tries to auto-correct practically everything one types, it seems. There are some new apps in the Dock, including LaunchPad and FaceTime. If you have any experience with an iPhone or an iPad, some of the changes in Lion are designed to bring your experience on the computer closer to what you do on a touch screen. Of course, not everyone always appreciates the changes brought about by a new operating system. From tweaks to the user interface to new controls and key combinations, you may find that some behaviors that you really like have changed under Lion. Fortunately, many of those changes can be reconfigured to match your needs. Here are some of the modifications I made to my own machine after upgrading to Lion, along with a brief description of why I made those changes. I tend to use the Dock only for apps that I very frequently use, and these are just cluttering it up. In an attempt to clean up the screen, Apple removed scrollbars from Windows, apparently not realizing how important scrollbars are for identifying whether or not a window contains additional information, and how much information there is. The default setting on Apple machines now is for a trackpad to mimic the behavior of a touchpad, and this doesn’t work for me. On my iPhone, while I’m perfectly comfortable swiping a document UP to look further down that document, that’s because that’s how I would actually interact with a real piece of paper under my finger. For Macs and PCs, for the last 25 years, that’s not how mouses and trackpads have worked, and I continue to use PCs with trackpads that don’t follow Apple’s new convention. They knew this was going to be controversial when they introduced it, and that’s why they wisely provided the option to change this behavior via that checkbox. I’ve unchecked it! Some people are really happy about Apple’s new 3-vertical-pane layout. I prefer the old one, thank you. If you ARE going to use the 3-vertical panes, consider changing this preference: Mail > Preferences > Viewing: List Preview: “1 Line”. This will allow you to see more of your messages at one time. Damn you, Autocorrect! I love spell-checking when writing a formal document or pounding with my big thumbs on the iPhone’s tiny screen-based keyboard. In most other circumstances, my computer trying to second-guess me is just annoying, and actually gets in the way of what I’m trying to do. Try leaving Autocorrect on for a day or 3 and see what you prefer. Apple has chosen to hide the user’s Library folder to keep the average Joe from digging around in there and messing it up. It’s true that most people shouldn’t be dinking around in there, but I do from time to time, and it’s nice to be able to navigate to that folder directly. In another move designed to protect users from themselves, Apple think that if you haven’t worked on a document in a couple of weeks, you probably don’t really need to edit it any more, at least not without typing in your password to verify that you really do want to edit that document. I work on old files all the time, and don’t need Apple holding my hand during that process. This turns off a subtle but potentially annoying zooming window effect that affects how new windows appear on the screen. So, you’re building your own computer, and you’ve received shipments from Amazon and newegg.com that contain the components that you’ve so carefully selected. Those boxes are piled up in some corner of the apartment, and you’ve managed to set aside a few hours in your schedule during which you can get to work assembling everything into a working computer. Be aware that this process may take no more than an hour if you know what you’re doing. In my case it took several days of here-and-there work, and that’s not including the week I had to wait for my replacement CPU to come in. Yeah. There was a replacement CPU that had to arrive. As previously mentioned, there was a slight hiccup in my ordering: the motherboard I’d ordered, which is perfectly compatible with the Intel i3 CPU I ordered, isn’t compatible with the Intel i3 CPU I ordered. 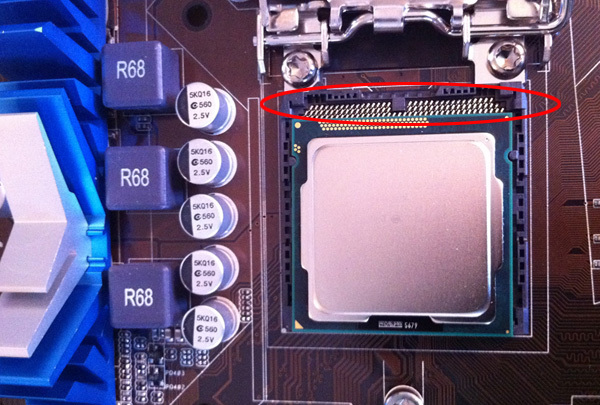 The CPU pins are NOT aligned correctly with the socket on the motherboard. Big problem! It turns out that there are slightly different builds of the i3, some designated 1155, and some designated 1156. These two versions of the i3 chip have different pin configurations, and are completely incompatible with each other. It turns out I’d ordered an 1156 motherboard, and an 1155 chip. Someone doing a little more research than I’d done might have figured this out… or maybe not. I’d actually cleared my order with a couple of practiced “build your own PC” guys who do this on a regular basis for fun, and they hadn’t known about it either. So… yeah. When the chip wouldn’t fit on the board the way it was supposed to, I did some more digging around on the Internet and eventually figured out what had gone wrong. These numbers should have been the same--who knew?! This, boys and girls, is why you keep the old packaging, at least until your machine is up and running. 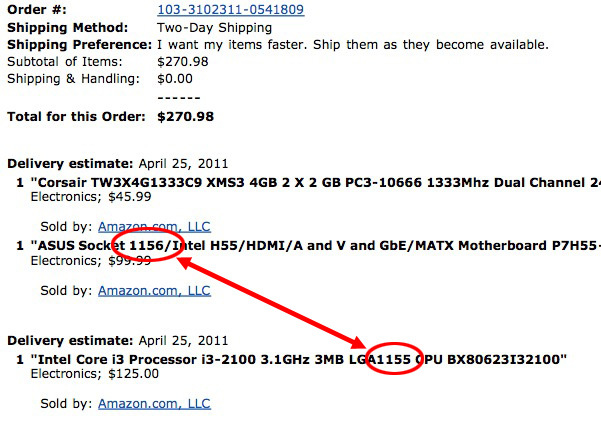 I printed out a return label from the Amazon website and sent back the CPU, and ordered the correct one to replace it. A week later, I was again ready to start building. 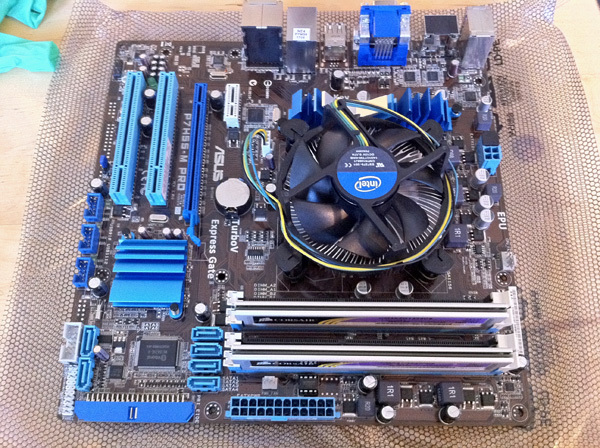 The motherboard with the CPU installed, the heatsink/fan over the CPU, and the RAM inserted into the memory slots. Unpack case and power supply, and install power supply in case, using instructions included with case. Unpack motherboard and CPU. The instructions included with your motherboard will be awesome! Use them! Find latex gloves (from an old first aid kit) to wear while handling the CPU, or be really, really careful to only hold it by the edges. Install CPU on motherboard. Install drives (CD-ROM, hard drives, etc) into case. Attach cables from power supply to motherboard and drives. 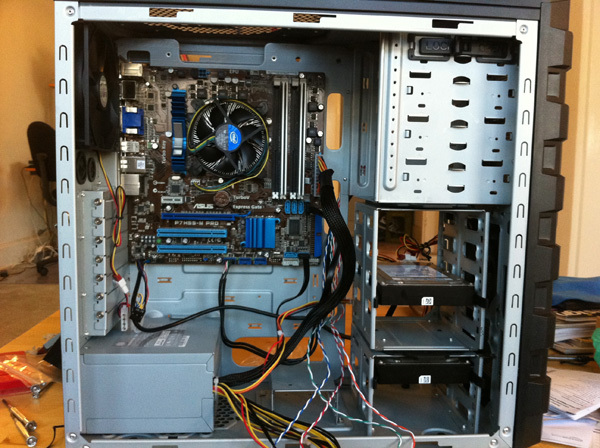 The motherboard in the case, with the power supply in the lower left, and the disk drives in the lower right. Theoretically, the computer is ready to go at this point, but… something almost certainly went wrong. A cable attached incorrectly, or a switch on the motherboard that’s in the wrong position. Who knows? Don’t close up the case completely just yet…! 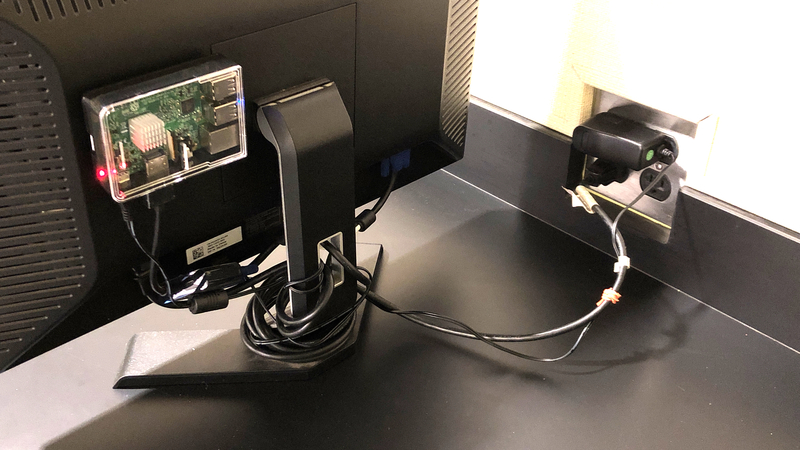 Attach monitor, keyboard, mouse, and power cable to the back of the computer. Play with BIOS as required for your system, following the instructions included with your motherboard. Install operating system of your choice, typically by booting from a CD, DVD, or USB install disk. In my case, I ended up installing Ubuntu 10.04 LTS on my computer; this took another hour or so to run through the install process. Followed by an additional hour or so installing updates. If you’re installing Windows, make sure that you also install anti-virus software (AVG is probably the best of the free ones, although you’ll have to search around a bit on the site to get the free version, and not the “free trial”). And over the course of the next few weeks or so, as I used the machine, I ended up installing additional software on there, as well as copies of all the files on my laptop. That was the original intent of this machine for me, after all: to backup my current computer, and archive other files that I want to hang on to. Something I’d strongly recommend that you do immediately: create a small text-file on your computer that you use to keep track of software installs, modifications to the machine, etc. Every time I install a new piece of software, I write down the date, the software, and the license key if there is one. Having a list of all the software and modifications to your machine will be invaluable in case of trouble, and can be used as a resource when you end up moving to a new machine at some point in the future.